Imagine a society where every equipment people use is connected to internet and talking to each other. No, we are not talking about the robot society, with “Internet of things” we are in a process to connect everything, which we use in our day-to-day life, right from our house to our shoes, everything will be connected to internet and talking to each other. 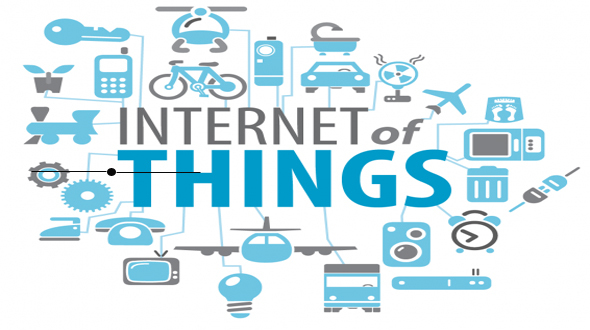 As such, “Internet of things” is a very vast subject to understand but in today’s article we will try to understand the over all zest of the concept. It’s no wonder that concept of “Internet of Things” (IoT) is gaining popularity, as almost every new device we buy that has a plug on the end of it or a wireless connection to the internet. Now as our Smartphone lifestyle has changed many things from the past like accessing the Mail and others things, soon this lifestyle will be expanded for everything we use in our day-to-day lifestyle. According to the reports of the Gartner, around 25 billion devices including things and sensors will be connected by 2020, and the fully connected home will become a reality for large numbers of people worldwide. Whole concept of “Internet of Things” (IoT) is surrounded by sensor and internet connectivity to the device. Moving away from the technical things, let’s talk about what “Internet of Things” will mean to the common people. With “Internet of Things” people will always have connectivity to the things they use from their house to clothes. This will help people to monitor and have a complete control of things which they use. From health points of view, Smart watches are playing good role for it and soon it will be broaden so that you can monitor what all health problems you are going to face in coming days by monitoring your health. Over all if you see, “Internet of Things” will change the way we leave in coming days, this technology will change the way we thinks towards our current day-to-day usable.